lechemusic: ¡Roisin Murphy with Luca C and Brigante – Flash Of Light lechestyle: COS Slim Green Jeans! Haunting and hypnotic are adjectives that come to mind when listening to the latest track by Italian producers Luca C & Brigante. Love the xylophone beats together with Roisin Murphy’s loveable raspy voice. COS is a upscale consumer fashion brand by Swedish clothing behemoth Hennes & Mauritz. 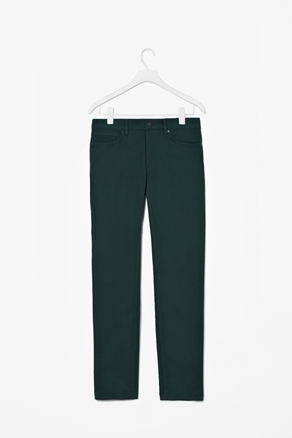 Their green slim jeans feel like a serious contender when choosing a pair of colored trousers for this fall, easy to combine for both relaxed and smart purposes. lechemusic: ¡Walker & Royce – Little Things (Original Mix) lechestyle: H&M Manchester Trousers! I love house with a strong 80’s feel, listen to Brooklyn based Walker & Royce’s latest track and discover what I mean. At the moment 80’s r&b reworks and samples seem to be very popular among dance music producers, and in their defense, the sounds do feel just right. H&M have a lot of good things in stall for us this fall. If you would like to collect different items in this fall’s hot colors (burgundy, mustard, dark green, dark turquoise blue) H&M is probably the way to go. 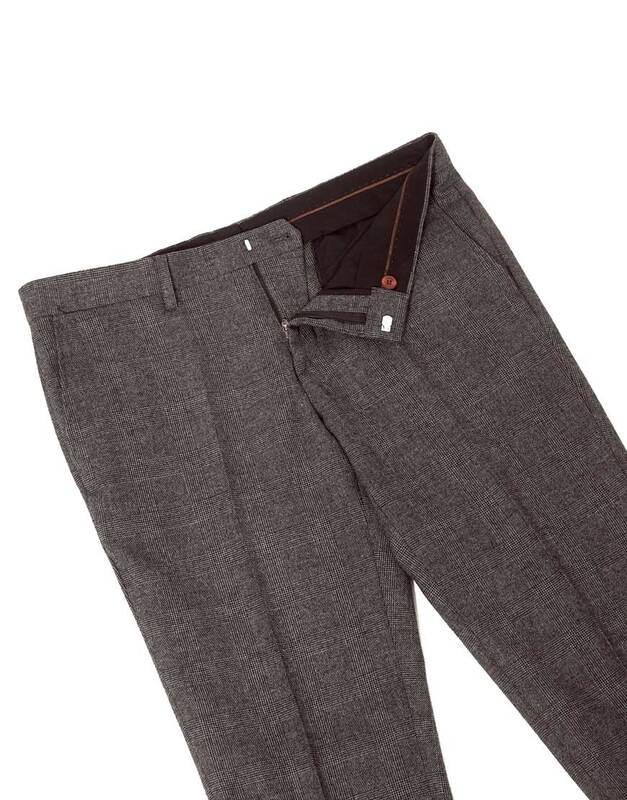 Here is a nice pair of slim Manchester trousers in a more secure and traditional color. 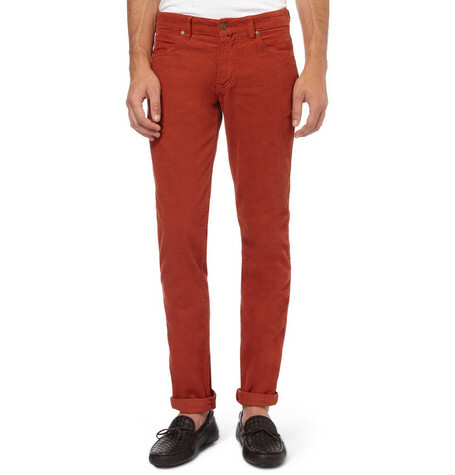 lechemusic: ¡Saint Lou Lou – Maybe You lechestyle: Michael Bastian Omar Corduroy Trousers! Twin sisters born and raised in Sweden and Australia, with a combination like that and you’ll just know that the result will be magical. Saint Lou Lou’s first single will be out on Kitsune 27th of August, stream the beautiful title track Maybe You below. 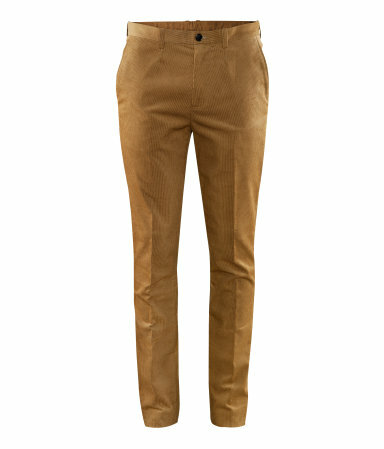 Corduroy trousers are a perfect alternative to compliment any tranquil outfit. Here’s a nice slim pair in this fall’s hot color, couple with a blazer and suede shoes. lechemusic: ¡Claes Rosen – Tortuga lechestyle: Comme des Garçons Trousers! Balearic house at its best, Claes Rosen presents a great tropical house track that reminds me of warm winds, scorching sun, racing clouds, and the magical turquoise Mediterranean. While tempted to post clothes from the fresh autumn selection, i decided to resist and post something for summer instead. 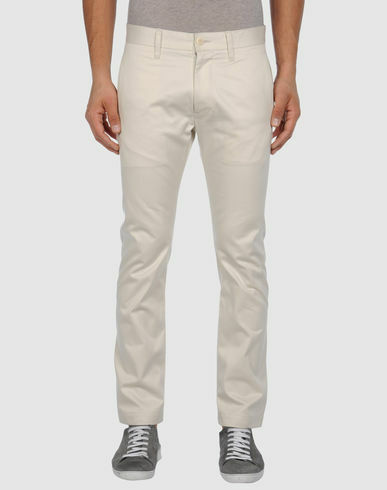 Snow white chinos are a definite summer item that work well with a range of colors, a classic alternative is to combine them with a marine striped jumper. 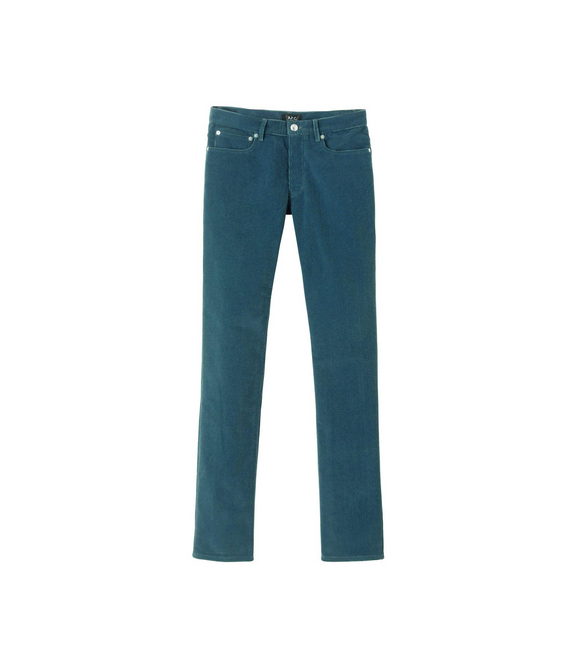 lechemusic: ¡Chris Malinchak – Beside Me lechestyle: Nudie Jeans Thin Finn Washed Slim-Fit Jeans! Chris Malinchak from favorite label French Express is out with a fresh tropical disco track. Smooth grooves together with vocal samples from Brandy makes this a clear signature French Express track. 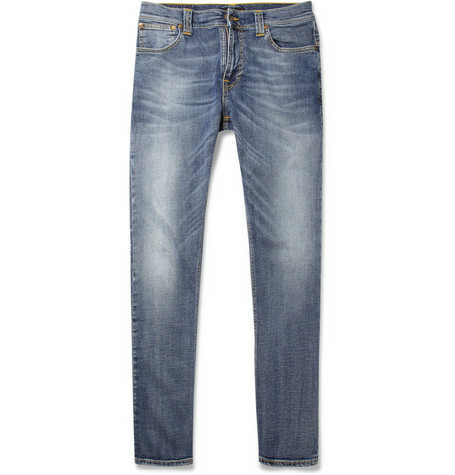 Nudie Jeans has a range of great jeans for the denim connoisseur. My personal favorite is Thin Finn which is a skinny-leg, medium rise model. The picture below shows a heavily washed model which in my opinion works well with basically anything.